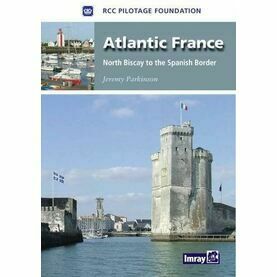 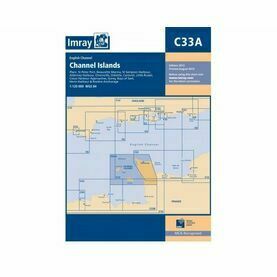 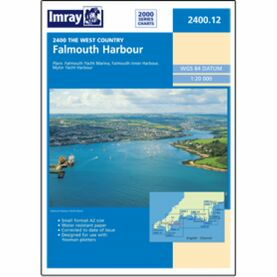 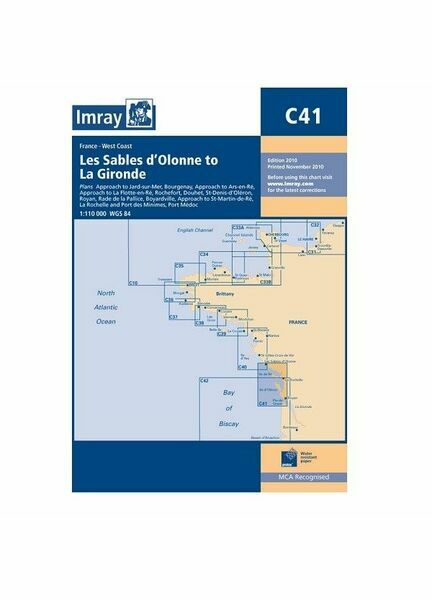 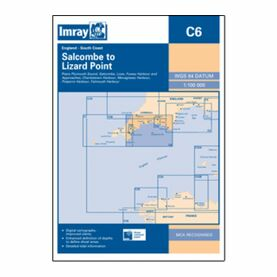 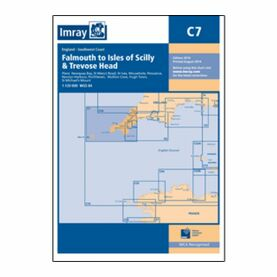 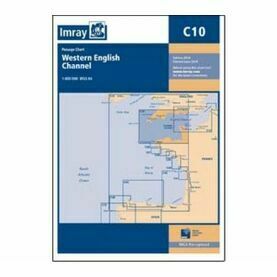 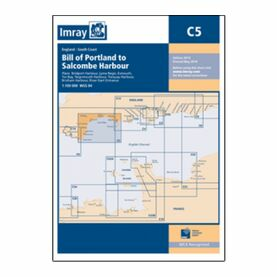 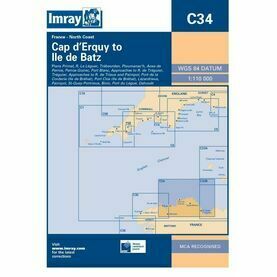 This paper nautical chart from Imray can be used to plot courses along the West coast of France, from Les Sables d’Olonne to La Gironde. Publication details: Scale of 1:109,400. 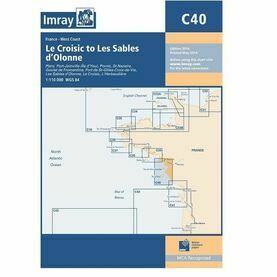 One-minute gridlines.